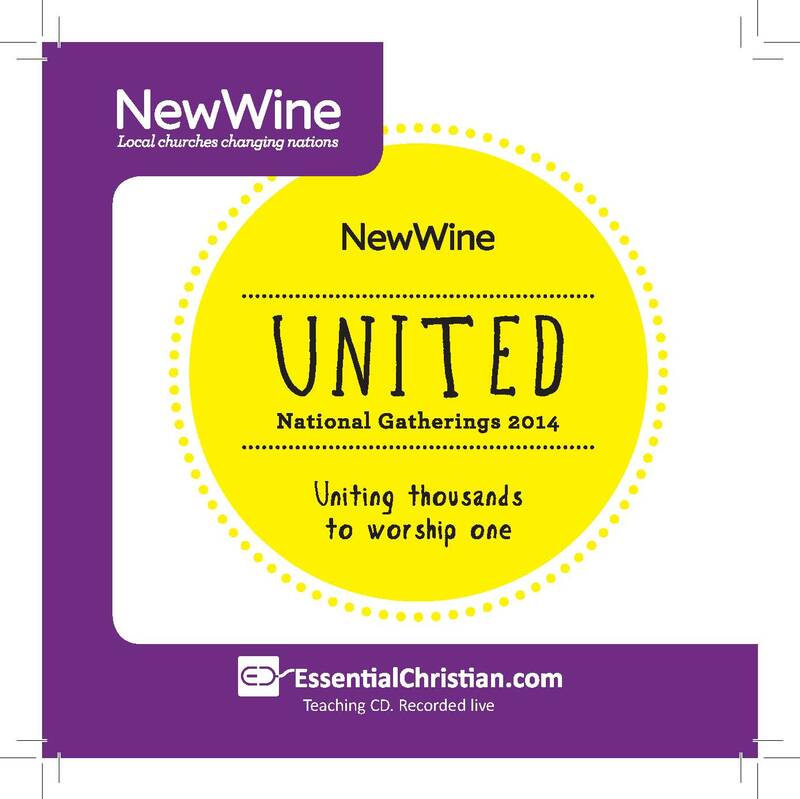 In the community for the community is a Rev Mark Melluish talk recorded at New Wine - 2014 on Church Life available as MP3 Download format. Churches are always looking for ways to grow but Mark firmly believes that growth comes when we embrace our communities and look for ways to serve. This has been the story of St Paul's Ealing and in this seminar Mark hopes to tell the story, good and bad, so that we might learn together. Be the first to review In the community for the community a talk by Rev Mark Melluish! Got a question? No problem! Just click here to ask us about In the community for the community a talk by Rev Mark Melluish.